We – Laura Gogia, Frances Bell and Catherine Cronin – have worked for the last year on preparing an interactive symposium for Networked Learning 2016 that looks at the Networked Learning Community in the context of other communities and networks in open and connected learning. Not wishing to confine ourselves to the face to face symposium we are reaching out to others, before, during and after. 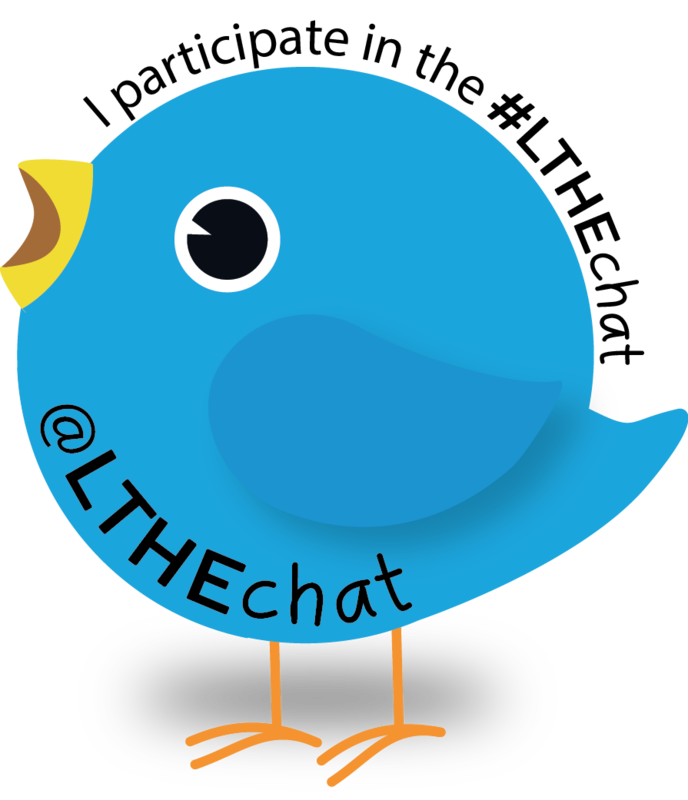 So LTHEchat community – will you engage with us and share your ideas? Will you become nodes in this broader network? Can we become nodes in your broader networks? How do you bridge different networks and communities in which you work and learn? We want to hear your ideas and bring them to our symposium — on negotiating openness as educators and learners; blending informal and formal learning spaces; and the potential as well as the limits of the networks. We will, of course, bring back the outcomes of the symposium that you can follow on #NLbridge (before, during and after the Networked Learning Conference) and live on #nlc2016 at our symposium in May. Laura Gogia (@GoogleGuacamole) is a research fellow in the Division of Learning Innovation and Student Success at Virginia Commonwealth University. She recently completed her PhD in educational research with an emphasis in the design and assessment of digital learning experiences. Having retired from lecturing and researching in 2013, Frances Bell (@francesbell) now describes herself as an Itinerant Scholar, learning, researching and writing on the web. That is, of course, when she isn’t travelling or working/playing in her garden. Catherine Cronin (@catherinecronin) is an educator, researcher and PhD candidate at the National University of Ireland, Galway. Catherine’s work focuses on openness and open education, digital identity practices, and navigating the boundary between formal and informal learning; her PhD research is exploring open educational practices in higher education. Network visualisation using Martin Hawksey’s (@mhawksey) TAGSexplorer: http://bit.ly/lthechat51. 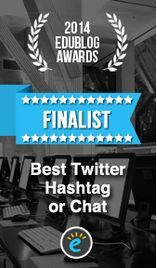 This entry was posted in collaboration, guest and tagged catherine cronin, Frances Bell, laura gogia, networked learning, open and connected learning. Bookmark the permalink.